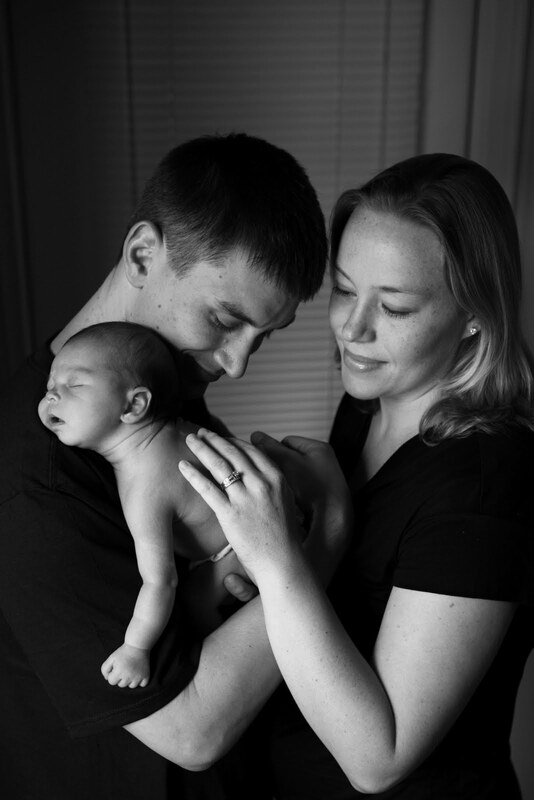 I knew from my maternity shoot with Julie and Dante, they would be great parents! They were so relaxed, especially considering they were expecting their first baby in a few weeks! When they scheduled their newborn shoot, I was so excited to meet baby Gina. If she was anything like her parents, she would be laid back and fun! I was right. Gina was a doll. A sweet little girl, who didn’t find the need to sleep through our shoot as newborns usually do, she was inquisitive and didn’t want to miss a thing. No crying, just a diaper change, I heard it was impressive (I opted to stay in the other room), a little feed, and all was good with Gina. I loved seeing Dante and Julie both interacting with Gina, in their own way. Such love in their eyes. There really is nothing like a newborn baby. I really see how much the parents vibe translates to the baby. 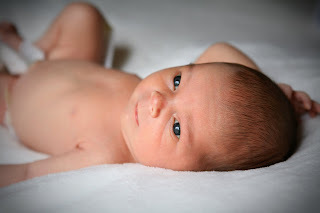 I have had a lot of newborn sessions lately, I think we are in an official baby boom. I have seen calm and confident parents, and it translates to calm confident babies. I don’t mean babies that don’t cry, or sleep perfectly through the night, that would not be a newborn baby. But, I see babies that are easily calmed and that seem content. It is one of the most important things I think you can do as a parent. Try not to over think the situation. Give your baby food and love, keep them clean, and don’t overstimulate, but most importantly, trust your gut, and don’t think too much about doing things the right or wrong way. Your baby trusts you, trust yourself.